Cruise lines no longer offer just an opportunity to get away from home and sunbathe by large pools while sipping sugary cocktails at sea. The ships themselves are no longer the biggest attraction during a vacation out on the open ocean. 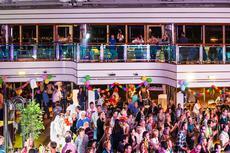 The entertainment options cruise lines offer have become much more extravagant and diverse. There is almost round-the-clock fun with everything from lip sync battles to art auctions. If you didn’t see the stunning panoramic views of the ocean you might think you’re in Vegas. 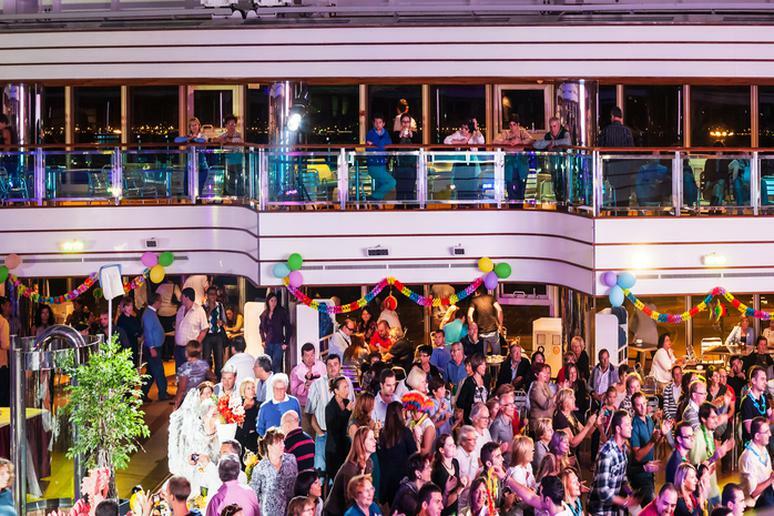 Magicians, jazz clubs, dance troupes, circus performances, even celebrities with their own shows onboard – there is no limit to what cruises have to offer when it comes to entertaining the guests. The following list, in no particular order, is a collection of cruise lines that have been ranked “the best” over the last two years by Cruise Critic, USA Today, and Fodor’s Travel. Explore all the countless entertainment options on offer, from Broadway-style shows to stand-up comedies.